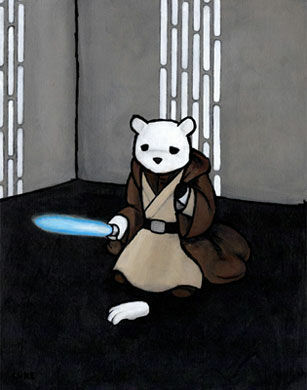 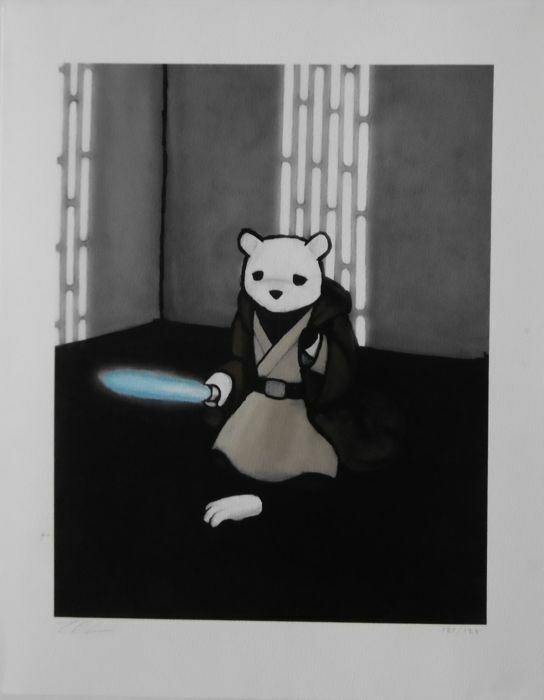 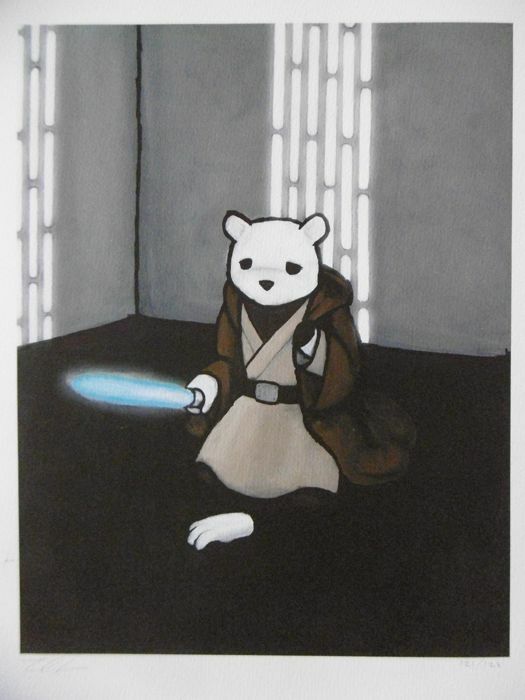 Luke Chueh: ‘The force isn't with me’, giclée, hand-signed and numbered by the artist. 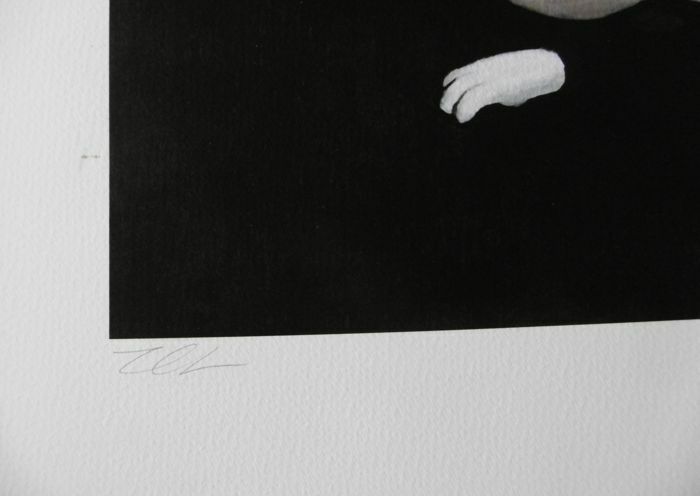 Size: 44.5 x 35 cm. 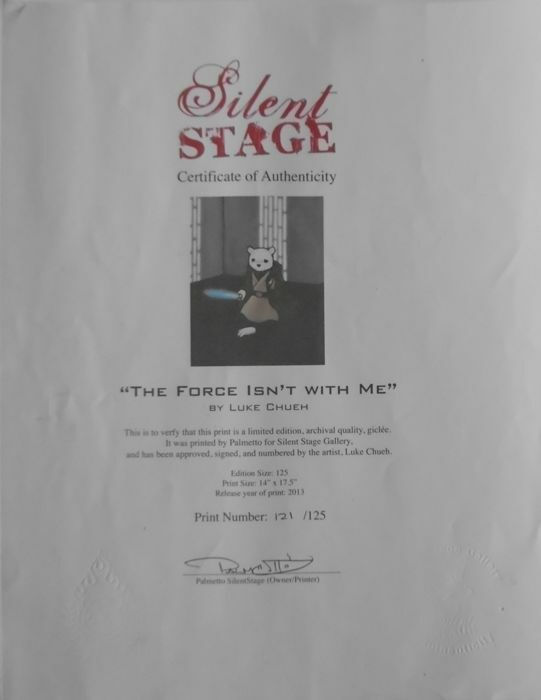 Received the item quite fast in good condition, look very nice. 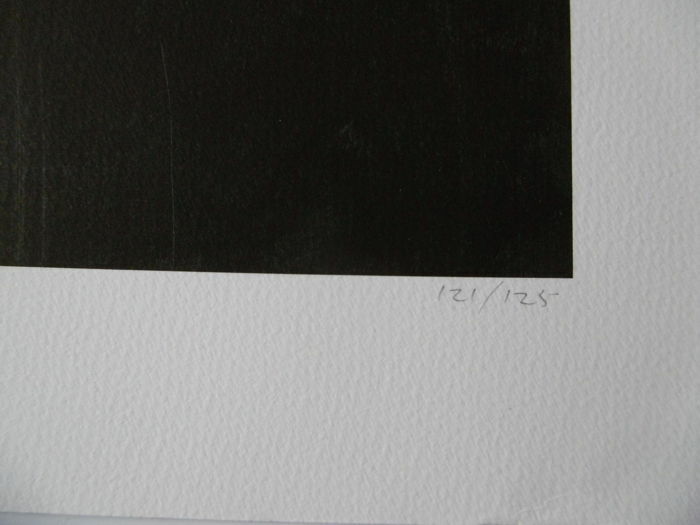 You can pick up this lot from the seller: Gillonnay (isere), France.